Utah is truly nature's playground—and Salt Lake is the perfect base camp. 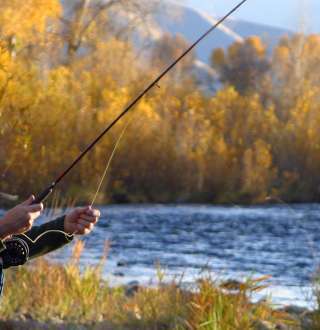 Even though Salt Lake borders on a desert, there are myriad rivers and streams that run through the mountains that provide ample opportunity for fishing and wildlife expeditions. If you're looking for a guided opportunity or local places for fishing and wildlife, check out the locations below.